I love sweet potatoes. While they seem to be more of a fall/winter vegetable, I can eat them all year long. As a matter of fact, this recipe is wonderful to make in the summertime while you are grilling. Throw everything together and in the oven, and forget about it for about an hour. All you have to do is watch the meat and make sure you have a fresh drink!What more could you ask for? The brown sugar adds just a hint of sweetness to these potatoes, while the fennel pulls it all together with a pop of freshness, especially using the green tops. This is great for entertaining, or making it on Sunday for a week-long reheatable side dish. 1. Preheat oven to 400 degrees. In a bowl, toss the sweet potatoes and fennel with olive oil, brown sugar, mace, salt and pepper. 2. Spread the vegetables on a foil lined baking pan. Roast for about 1 hour, stirring occasionally, until the sweet potatoes and fennel are tender and caramelized. 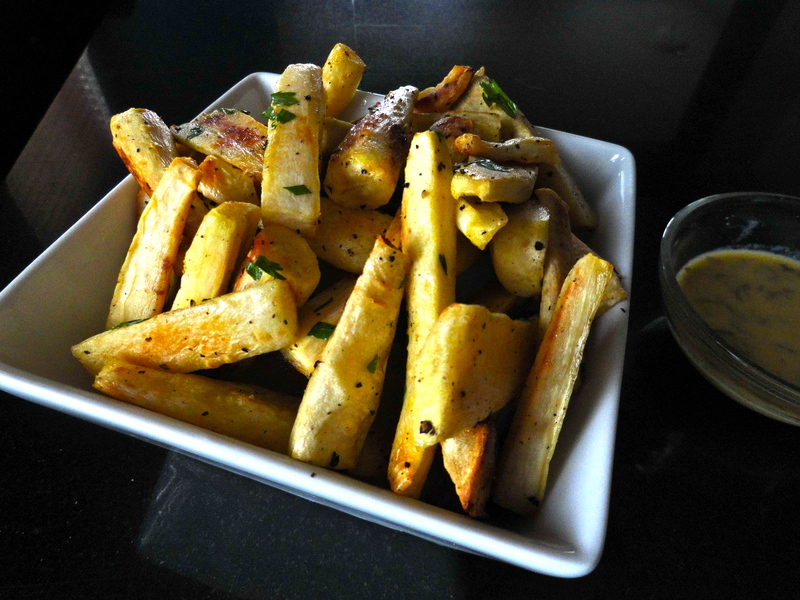 Transfer them to a platter, sprinkle with t he fennel tops and serve. If you don’t have apple cider in your fridge this time of year, you are adulting incorrectly. I suppose it’s past prime apple season, but it’s still a perfect winter warmer. Not only is it delicious on it’s own (or with a smidge of brandy), but it’s great for cooking, too! We eat a lot of vegetables in our house, but I feel like I’m always doing the same thing with them. Sauté in olive oil, salt and pepper, serve. Repeat. 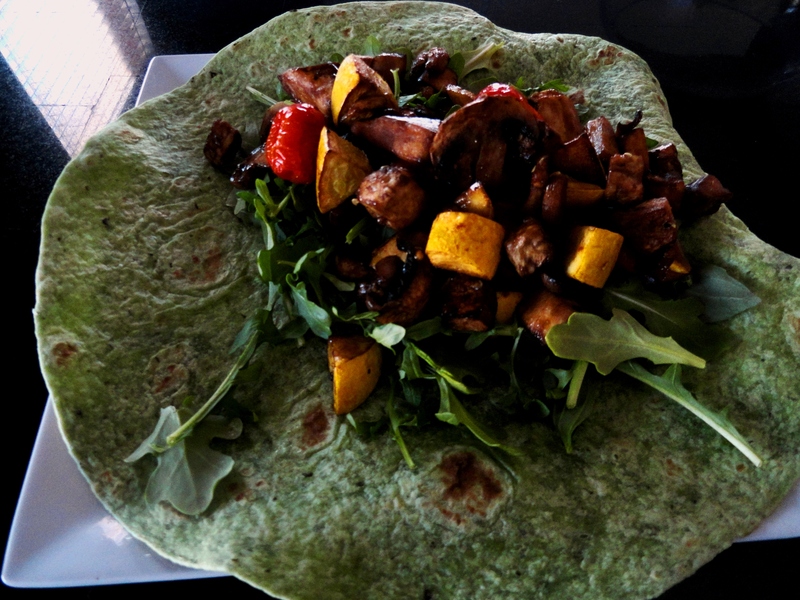 If you want to add a little excitement to your hum-drum vegetables, add cider! This is a quick, simple twist on green beans, which add just a little bit of sweetness. If you don’t have cider, don’t be afraid to use white wine. I did the last time I made these, and they were fantastic! 1. Bring a medium saucepan filled with water to a boil. Add green beans and boil for 4-6 minutes, or until tender, but with a bite. Remove from heat and drain beans. Set aside. 2. Heat a small skillet over medium-low heat. Add a drizzle of olive oil and the onions and cook until beginning to caramelize, about 10 minutes, stirring frequently. Add the cider, raise the heat to medium-high and cook until liquid is reduced and syrupy, about 5 minutes. 3. Add beans to the pan with onions and cider. Toss to coat, salt and pepper to taste. This week is mashed potato week! Not officially, just here on Becoming Pigzilla. I really wanted to get these recipes out before the holidays, but we were really ‘potatoed-out’ after all the whipped sweet potatoes I shared before Thanksgiving. But don’t worry, you don’t need to be celebrating a holiday, or even entertaining company to make any of these mashed potatoes. 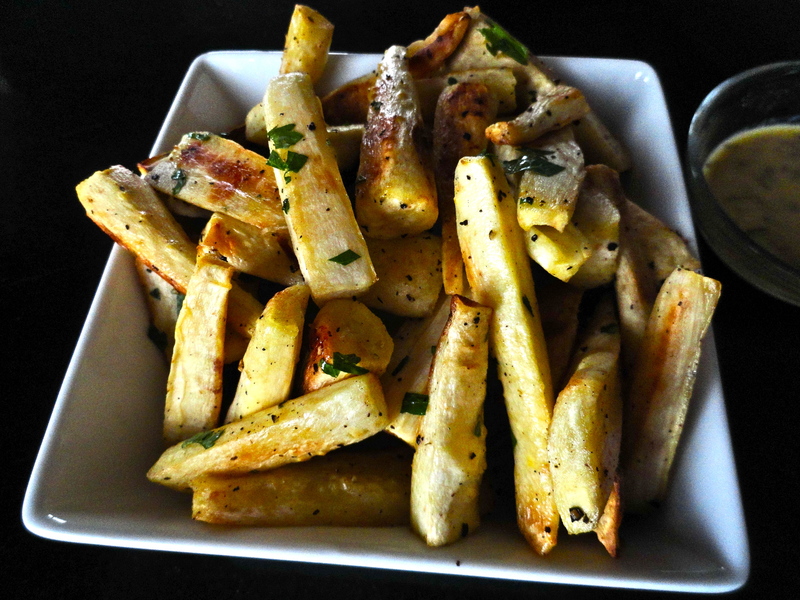 They are each a little different and would be a fun addition to you weekday menu. A few months ago, I was having a conversation with my grandmother about mashed potatoes. She asked me if I had ever used mayonnaise in my potatoes, which I said, “absolutely not, that sounds weird.” I don’t remember who she said did it, but I do remember her telling me they were fantastic. After thinking about it, I supposed it couldn’t be all that bad, and it would add some rich creaminess to the potatoes. Funny enough, the next week, I was loyally reading my Food and Wine magazine, and came across a series of mashed potato recipes made with mayonnaise. If my grandmother and Food and Wine were telling me to use mayonnaise in mashed potatoes, then I must try it. Turns out, they were both right. I made these mashed potatoes for the Pigzilla family Christmas dinner, and everyone seemed to love them. I especially thought they were so luxurious and velvety – they really live up to their name of “rich and creamy”. I know it sounds weird, but just try it out. What I did was add a little mayonnaise at a time after all the other ingredients were mixed in. Taste as you go, and you’ll be able to notice the difference. 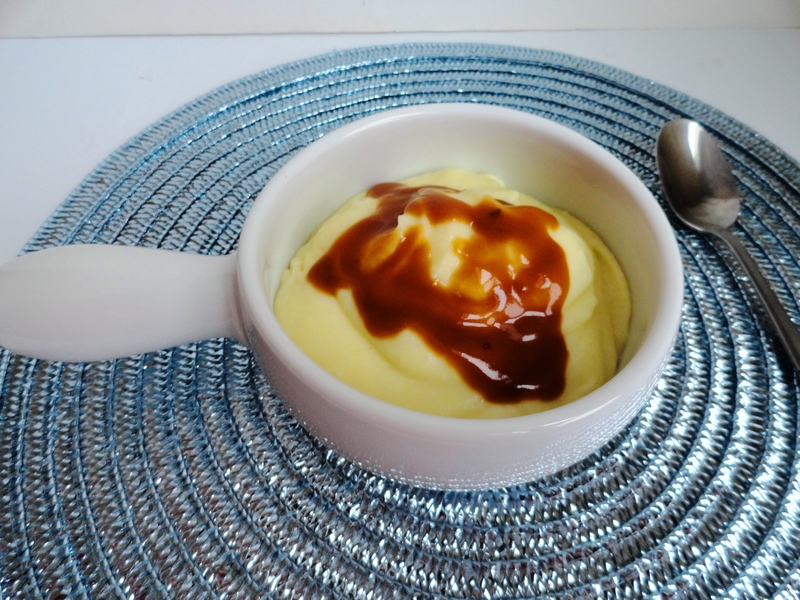 Don’t go overboard with the mayonnaise though, otherwise the flavor will become too overpowering and the consistency can become kind of questionable. These potatoes were the perfect vessel for a classic brown gravy. 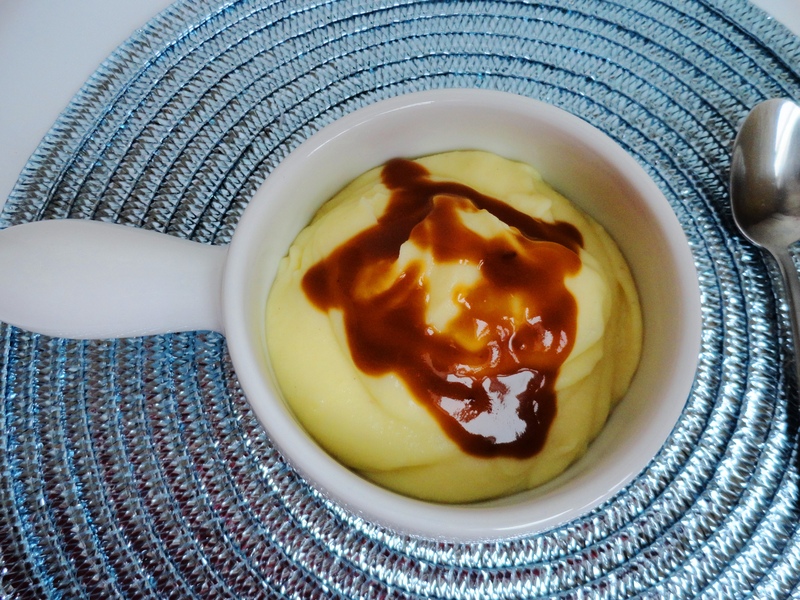 They are also a fantastic base for two of the other mashed potato recipes I’m sharing this week, bacon and mustard mashed potatoes and cheddar jalapeno mashed potatoes. Stay tuned! 2. In the same saucepan, melt butter in milk over moderate heat. Remove from heat and press the potatoes through a ricer into the saucepan and mix well. Fold in the mayonnaise and season with salt and pepper to taste. I mentioned a few posts back that I lead a cooking-dinner party for a group of women a few weeks ago. 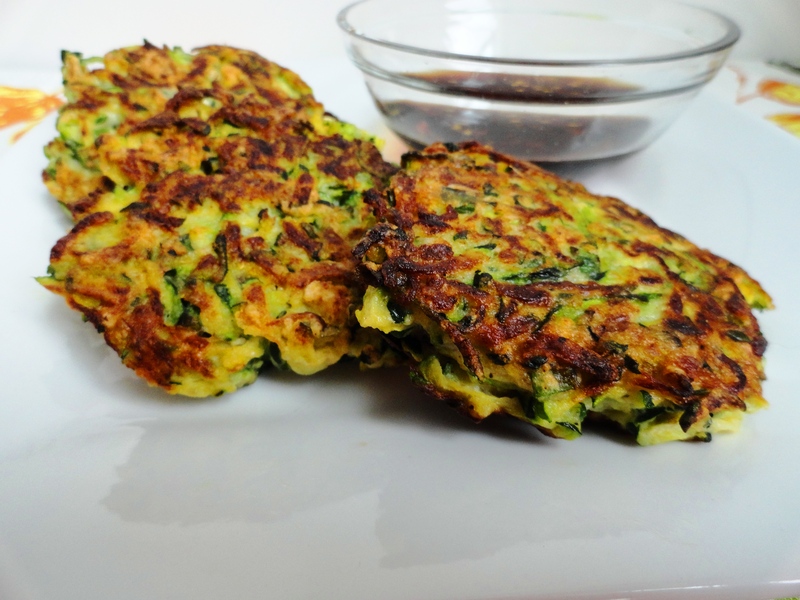 I led the girls in cooking a meal, starting with these zucchini fritters. I fell in love with these fritters the first time I test made them. The ladies really liked them; so much so, they sorta forgot we had the rest of the meal to make and took a break to feast on these babies. I even made these as an appetizer for my family’s Christmas dinner – and even my picky family, including my mom, liked them! Not only are they good, but they are a great way to get your serving of vegetables in. Plus, I have another way to use up the copious amounts zucchini that grows in my garden each summer. YAY! The fritters are simply seasoned with salt and pepper, and served along side a soy dipping sauce. 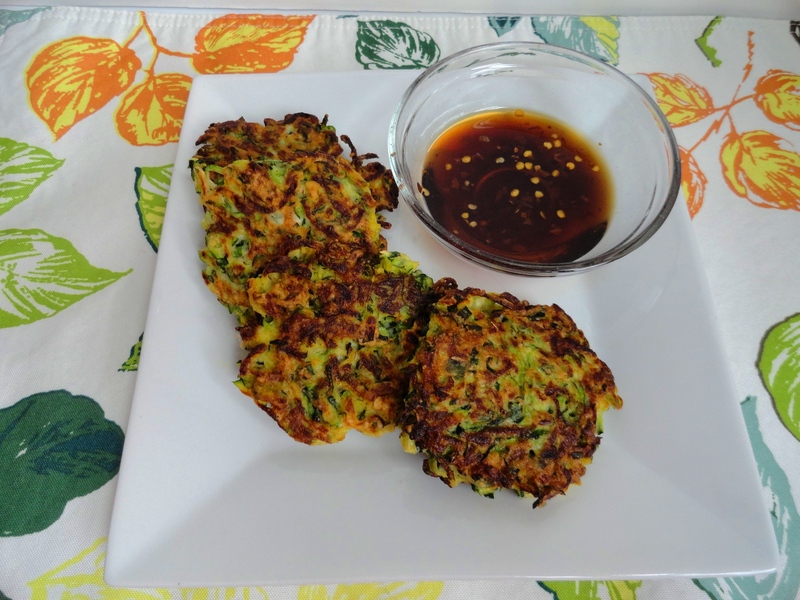 While I liked the soy dipping sauce, I thought they fritters were great on their own as well! They are pretty hot when they come out of the pan, and cool off quickly, so I wouldn’t suggest these for a party, maybe a seated dinner would be best as they aren’t quite as good when they’re room temperature. 1. 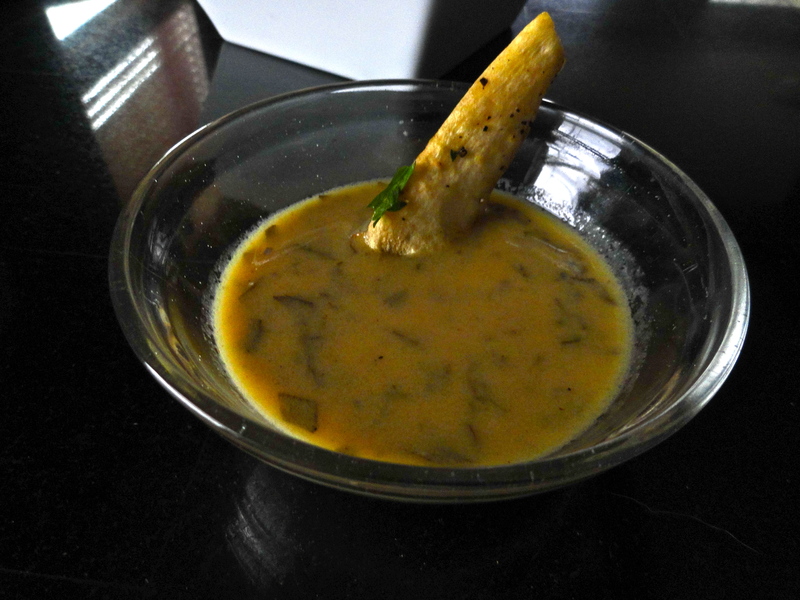 Make soy dipping sauce: Mix vinegar, soy sauce, sugar and red pepper in small bowl until sugar is dissolved. Set aside. 2. 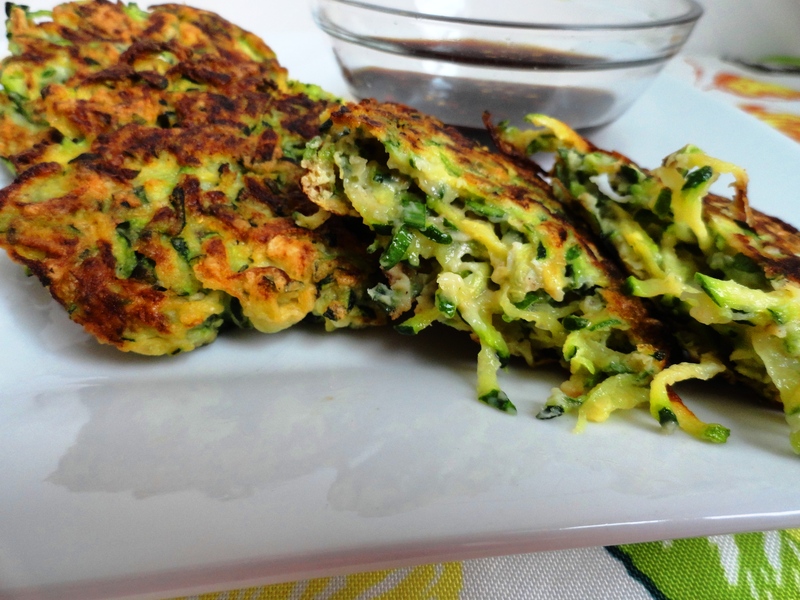 Make fritters: Place zucchini in colander set in the sink and toss with ½ tsp salt. Let stand 10 minutes, and then wring zucchini dry in kitchen towel. Place zucchini in large bowl and mix in egg, flour, chives and cornstarch; season with salt and pepper. 3. Heat oil in large deep skillet over medium heat. Working in two batches, drop ¼ cupfuls of zucchini mixture into skillet, flattening slightly; cook until golden brown and crisp; about 3 minutes per side. Transfer fritters to a paper-towel lined plate; season with salt. 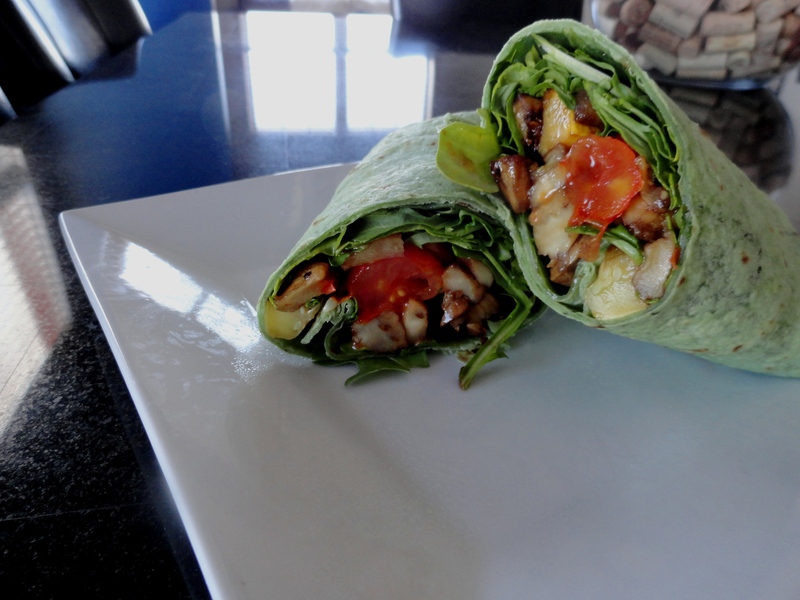 Serve with soy dipping sauce. DO AHEAD: Fritters can be made 30 minutes ahead and kept warm in 200⁰ oven.